The HTC One M8 for T-Mobile is set to start receiving the Android 5.0 Lollipop update next week. Mo Versi, HTC's VP of Product Management, tweeted the news saying that the company has received the technical approval for the update, which will be rolling out over-the-air starting Monday. 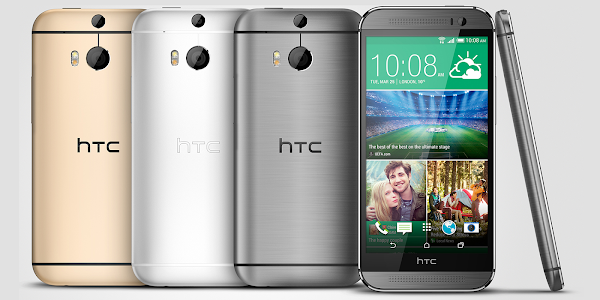 The news comes a day after the HTC One M8 for Sprint started receiving its Lollipop update.